Sankey Tank is one of the main attractions of Bangalore for nature lovers. This manmade lake is ideal for picnics, weekend trips and sightseeing visits. The tank is conveniently located and can be easily reached. 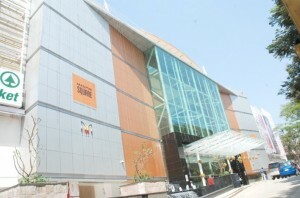 Mantri Square Mall, Malleswaram, Bangalore is one of the landmarks of the city. 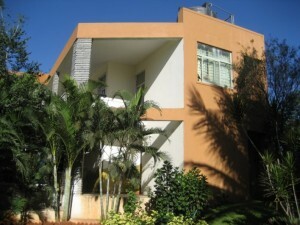 This mall in Bangalore has everything in store for a shopping and entertainment enthusiastic. 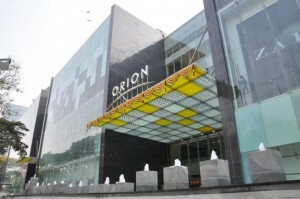 Orion mall at DR. Rajkumar Road in Rajajinagar, Bangalore is one of the biggest malls in the city. From international to domestic brands the malls has everything in store for an entertainment enthusiastic.